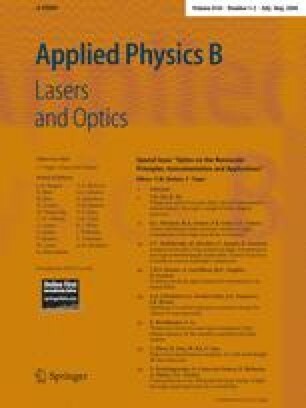 We present the theoretical and experimental study of nondiffracting Bessel beams as a device for optical manipulation and confinement of nanoparticles. We express analytically the optical forces acting on a nanoparticle placed into a single and two counter-propagating non-paraxial nondiffracting beams created behind the axicon. Nanoparticle behavior in these configurations is predicted by computer simulations. Finally we demonstrate experimentally how standing waves created from two independent counter-propagating nondiffraction beams confines polystyrene beads of radii 100 nm, and organizes them into a one-dimensional chain 1 mm long. Phase shift in one beam causes the motion of the whole structure of the standing wave together with any confined objects over its extent.